Seller Lexengine1 assumes all responsibility for the listing and deleting of this ad. 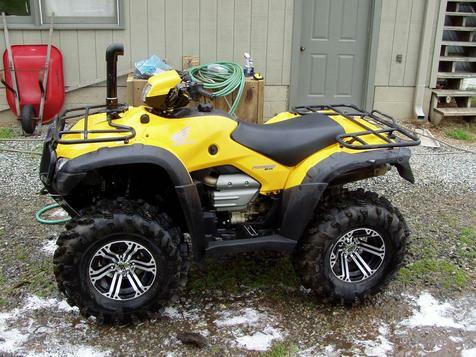 2005 Honda 500 Forman with after market wheels and tires, lift kit, snorkel kit, exhuast,and winch. Does come with stock wheels and tires and exhaust! Will e-mail pictures cant get them to go on here!